St Barnabas Church is near the centre of Box village and is part of the Church of England Benefice of Minchinhampton with Box and Amberley. It holds regular services, and details of these and occasional additional services are published on the Church Notice Board. 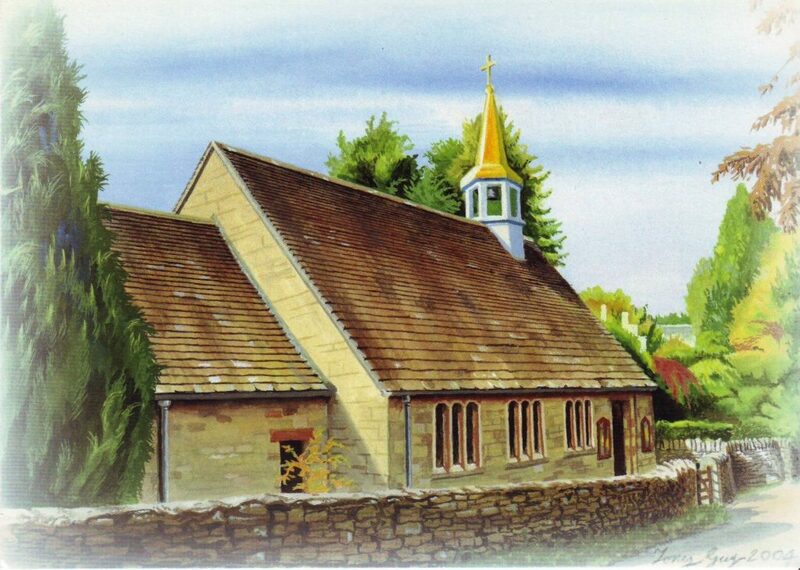 For further details and information about St Barnabas Church please contact Colin French – 01453 883223.